We welcome you to the first-ever submission for What’s the Word, our new way to highlight stories and thoughts for advocacy written by someone living with disability. 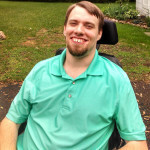 Every month we plan to share some perspective on disability issues written by a self-advocate. This could be about an advocacy effort in the state or just some food for thought. We will be sending these out through our newsletter but we will also have the current write-up and previous ones on our website. The page link will be under the “Recent News” menu on the side of the website. 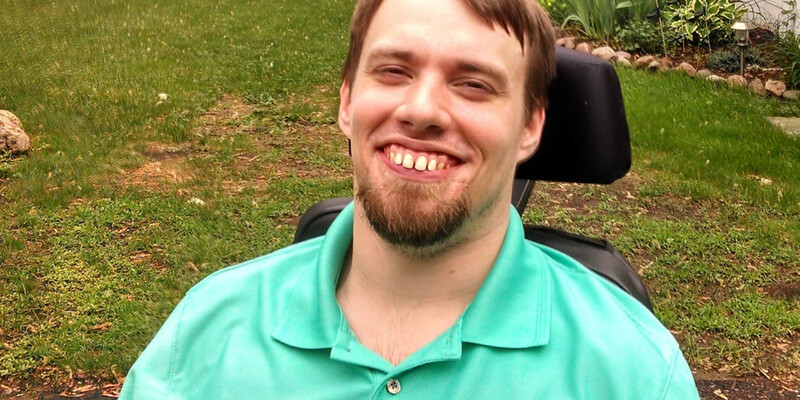 This month we have a piece written by 2017-2018 Partners in Policymaking grad Chris Wood of Eau Claire with some useful ideas for parents raising children with disabilities. To read the full article follow the link below.